There is no gift more personal than one that you have fashioned yourself. 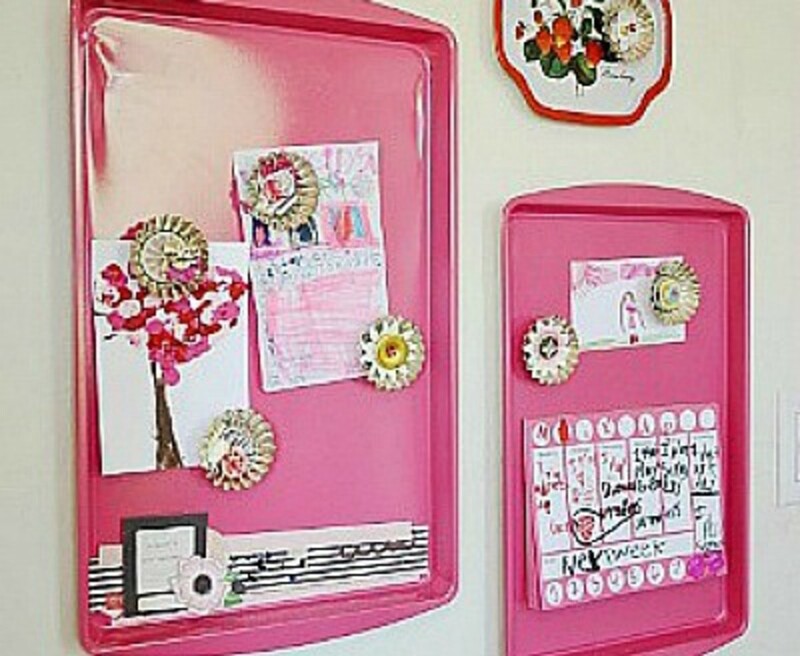 Some of the craft ideas here are for personal use and a lot of them are to use in an apartment or dorm room. Some of the gift ideas that you'll find in this article are gift baskets, storage ideas, personal items, quilt and pillows and ways to give gift cards. Any graduate would love the gift shown above. 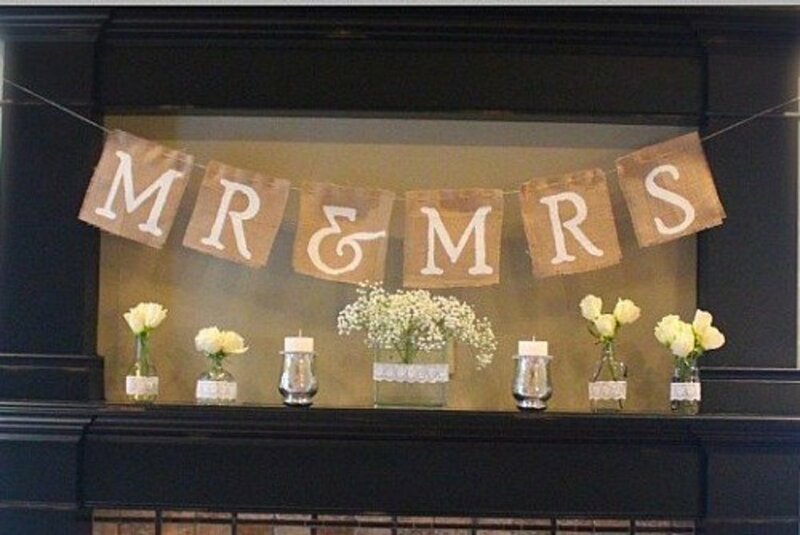 Find the tutorial to make one like it at The Country Chic Cottage. 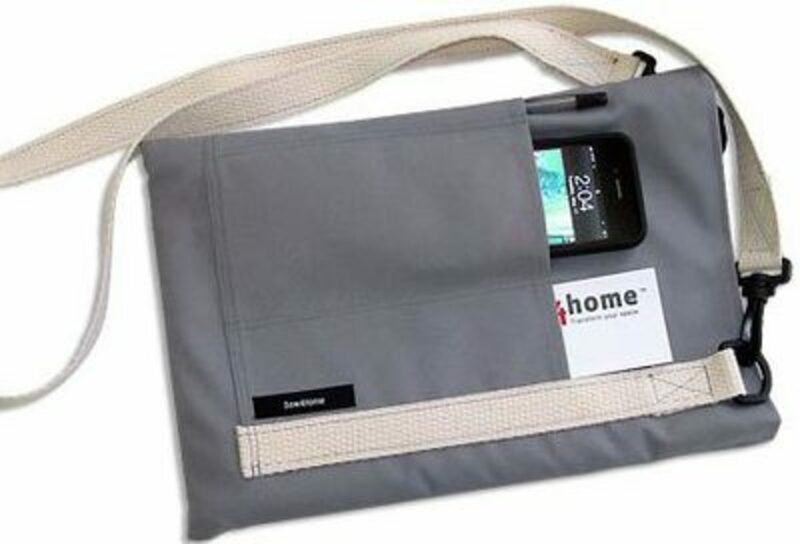 This will be a much appreciated hands free way to carry an iPad. 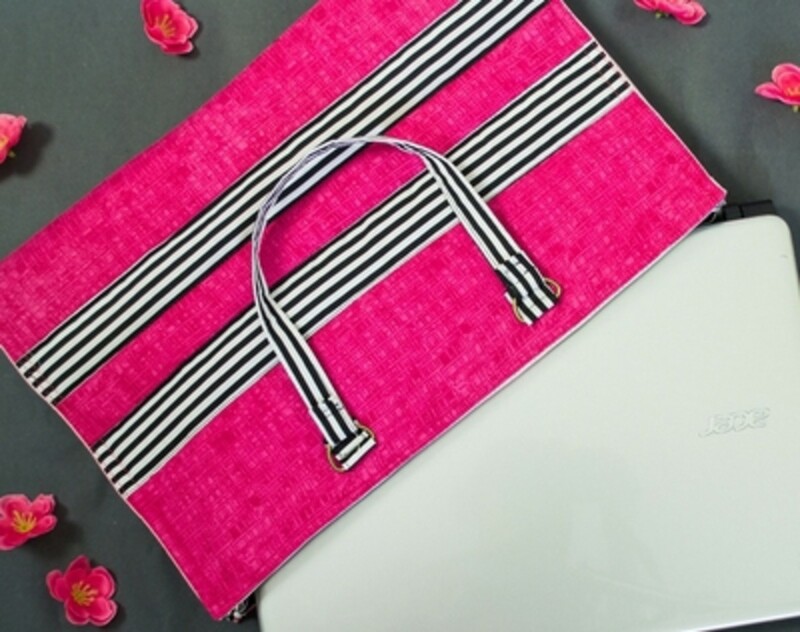 Sew this tote, which is fleece lined to protect the iPad, in colors that you know the graduate will love. 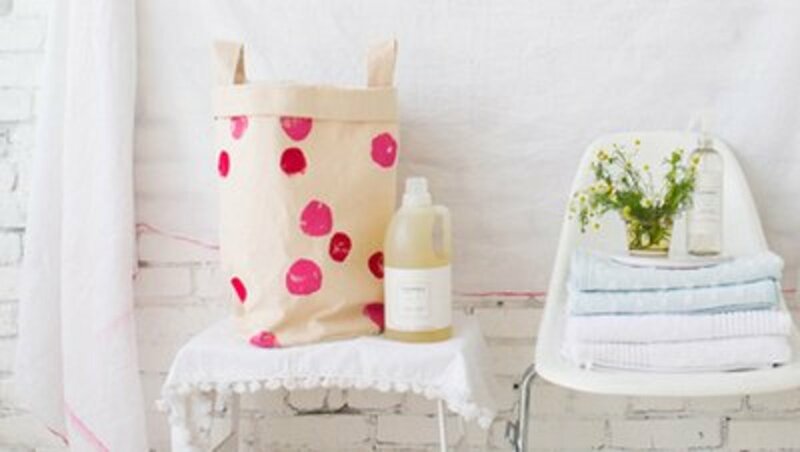 Find the tutorial for making this super useful tote at sew4home. 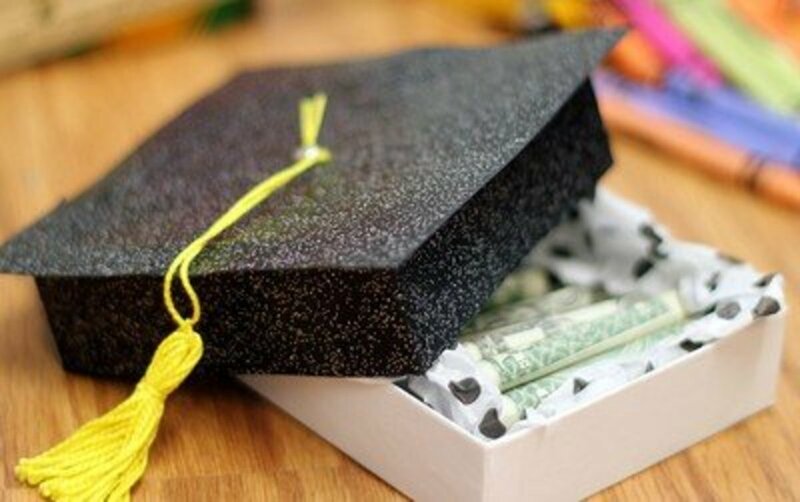 Give your graduate a memory pillow to take a bit of home along with them to college. 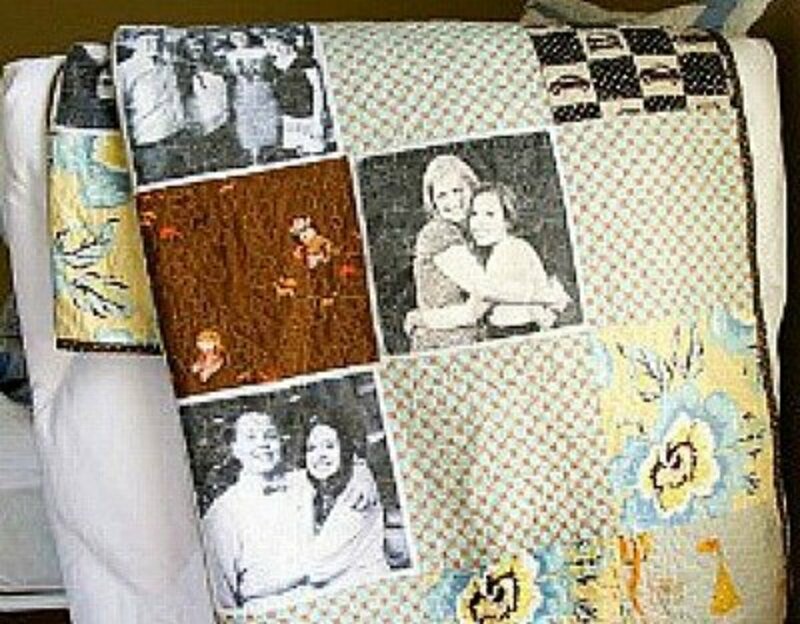 Or, if you are a friend, make the memory pillow featuring a favorite photo of the graduate and you. Find the tutorial for making this memory pillow at POLKA DOT CHAIR. Your graduate will think or you, and appreciate your thoughtfulness, every time they plug in to this charging station that you have given them as a graduation gift. To make a charging station like the one shown, go to Design Sponge for the tutorial. 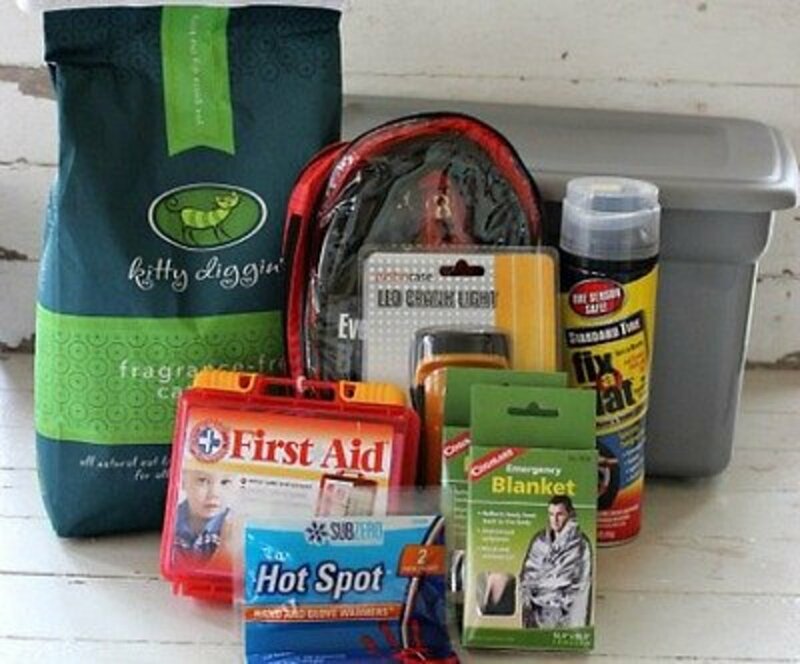 Remind your graduate about how important their safety is to you by gifting them with an emergency car kit. 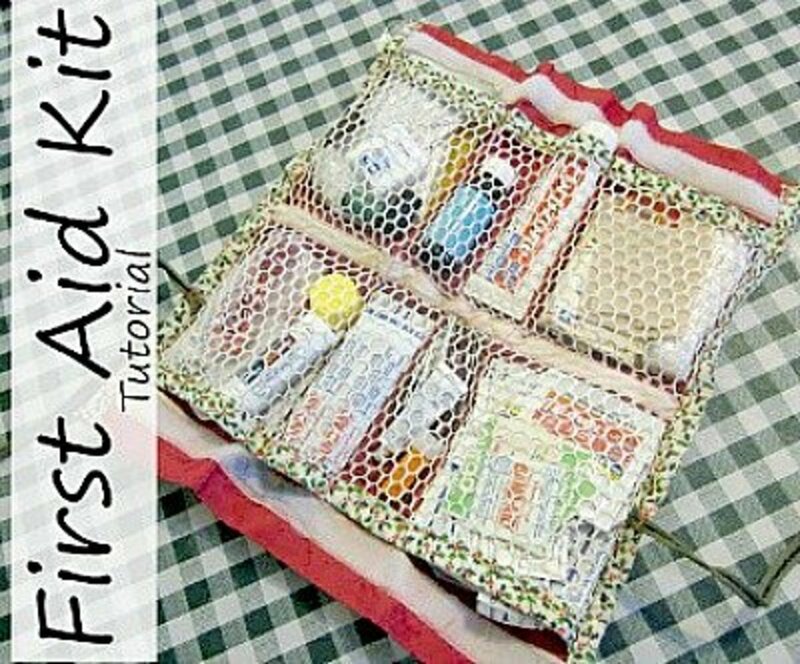 To make a winter emergency car kit, go to Hoosier Homemade for all the information and the tutorial. This laptop desk includes a chalkboard for taking notes while studying. I can imagine that this will be a well used gift by any graduate who receives it. 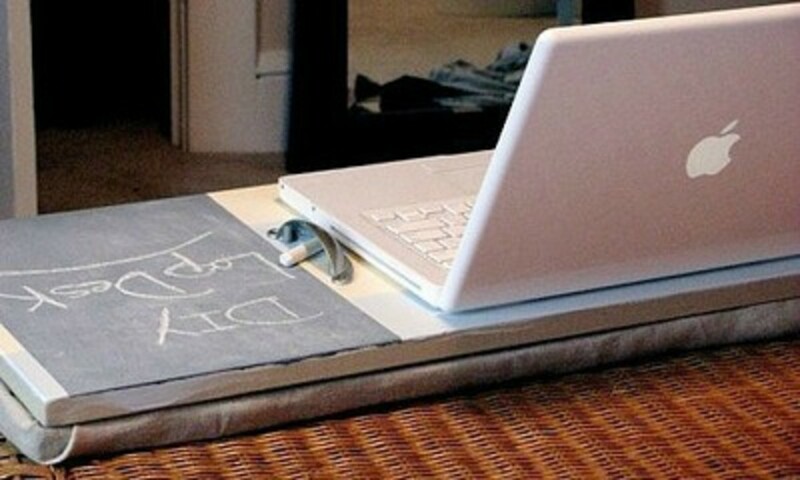 You'll find the tutorial for making this laptop desk at shelterness. 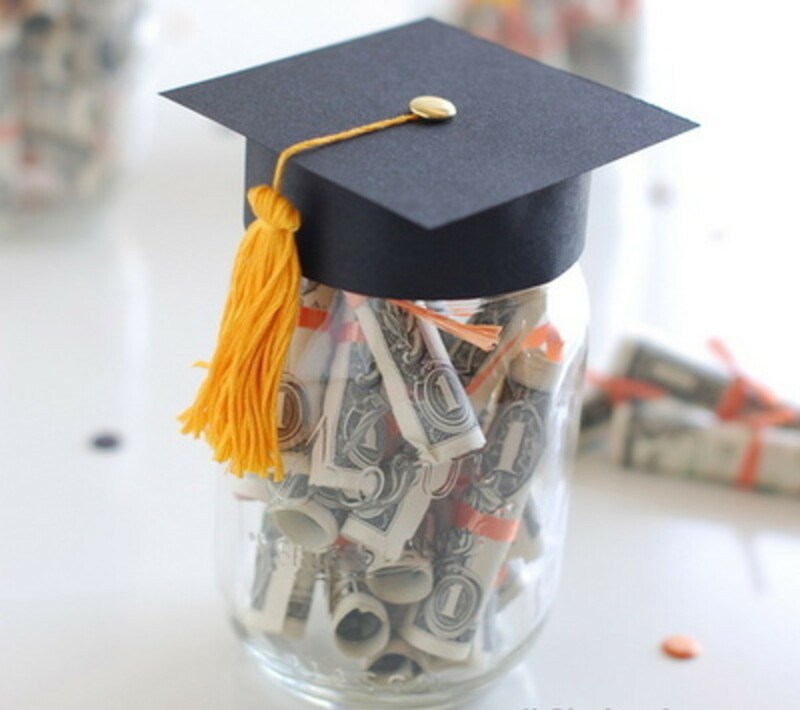 If you need a bunch of graduation gifts, this is a great idea. Make the wristlet key fobs for both the girl and the boy graduates. Make it easy for them to remember where their keys are. 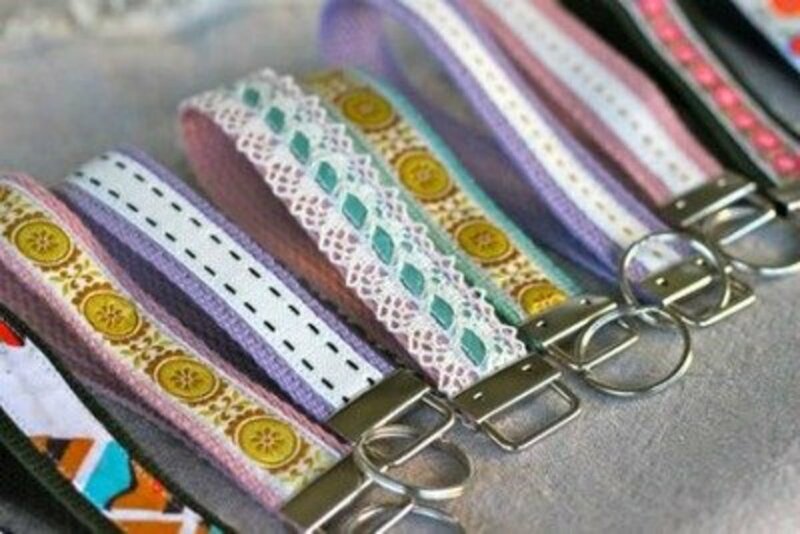 The tutorial for making the wristlet key fobs can be found at Pretty PRUDENT. This would also make a great gift for Mom or Dad. From a large beach towel, you can make three of these shower turbans. I've made these for my college aged granddaughters and they love them and use them all the time. 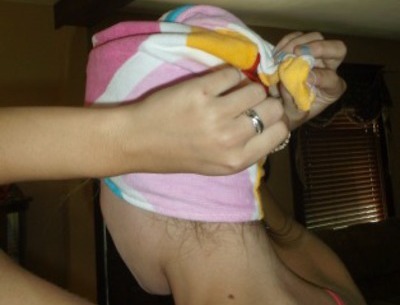 See how easy they are to make by going to Simple Shower Turban to Sew for the pattern and sewing instructions. 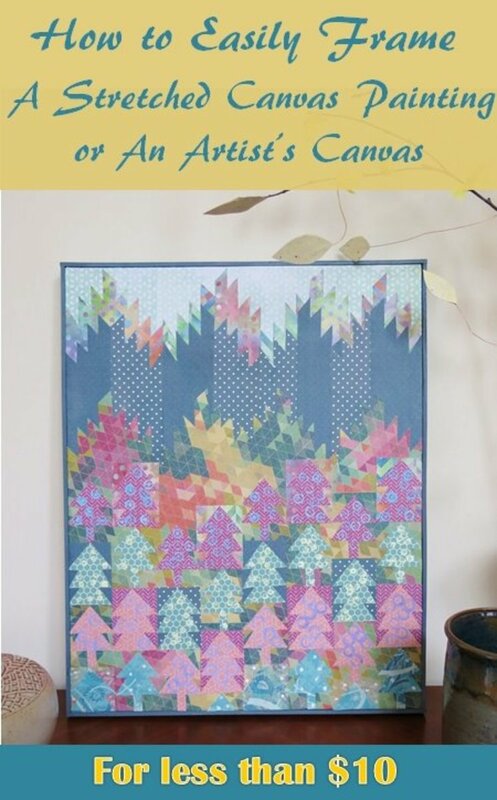 The tutorial for making this photo quilt tells you exactly how to make the photo squares that you include in this quilt. Your graduate will feel less homesick when there are family photos to wrap up in. Everything you need to know about how to make this quilt can be found at POLKA DOT CHAIR. 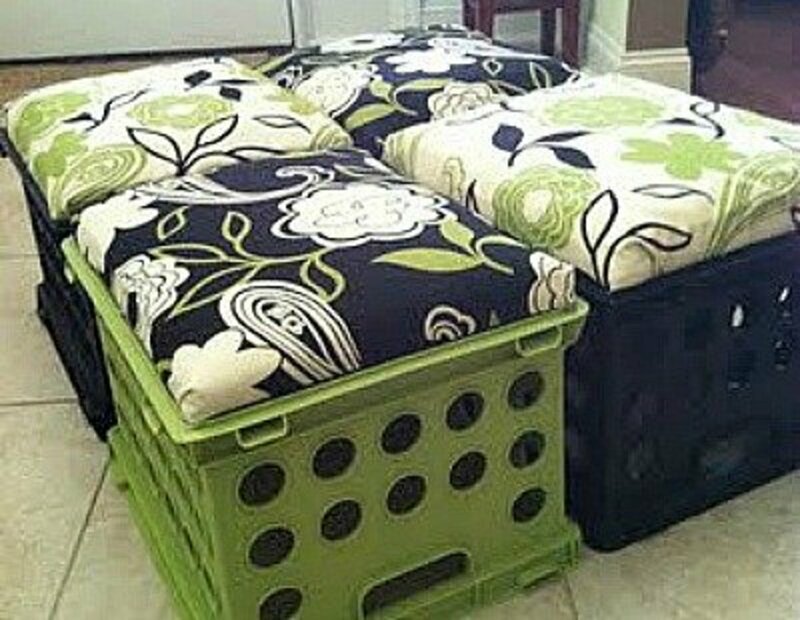 Here is another great idea, using plastic crates, for making extra seating for the dorm room. Although the tutorial on TUPELO HONEY doesn't use the crate for storage, I think this project could be changed a little to make it possible to take the cushion off so the crate could be used for storage too. Find out, before you make this covered cork board, what your graduates dorm room colors will be so you can co-ordinate this cork board gift. 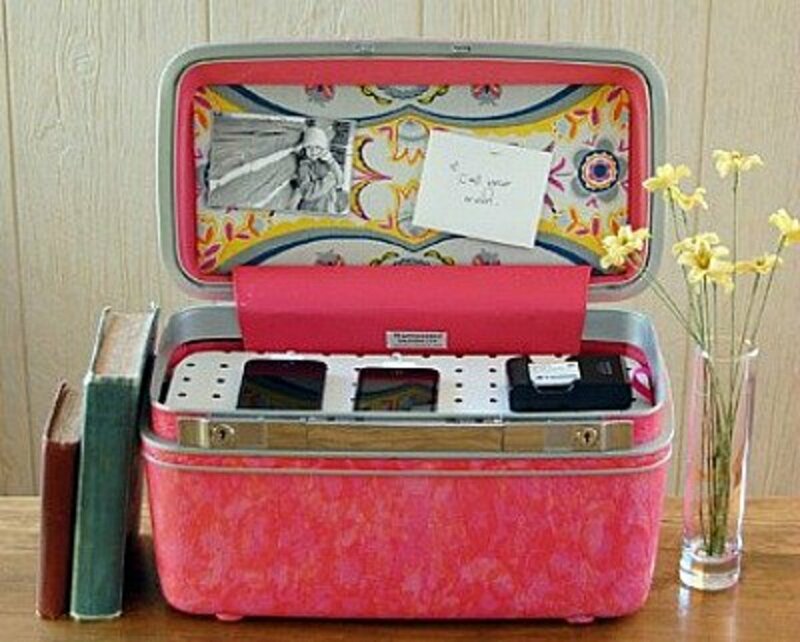 Any extra fabric could be given to the graduate to cover tin cans or boxes for desk accessories. 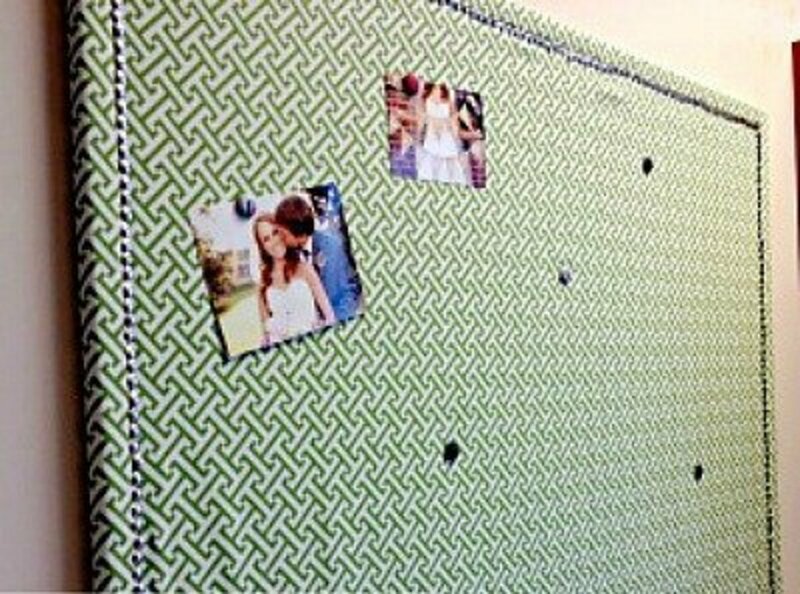 Go to carolinacharm to see how to make this cork board. 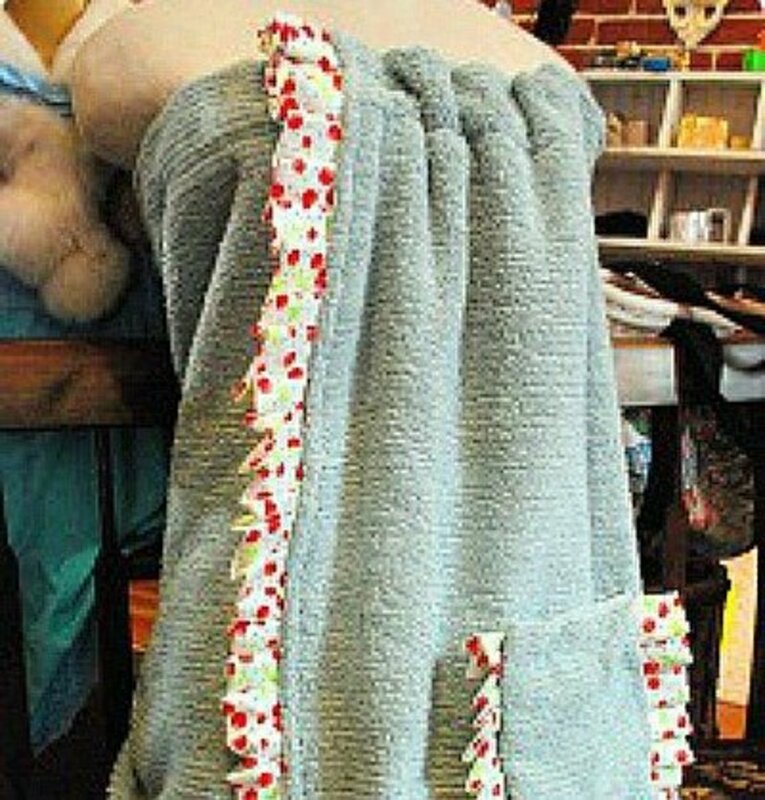 Be sure to make this spa wrap using a nice large, fluffy towel. 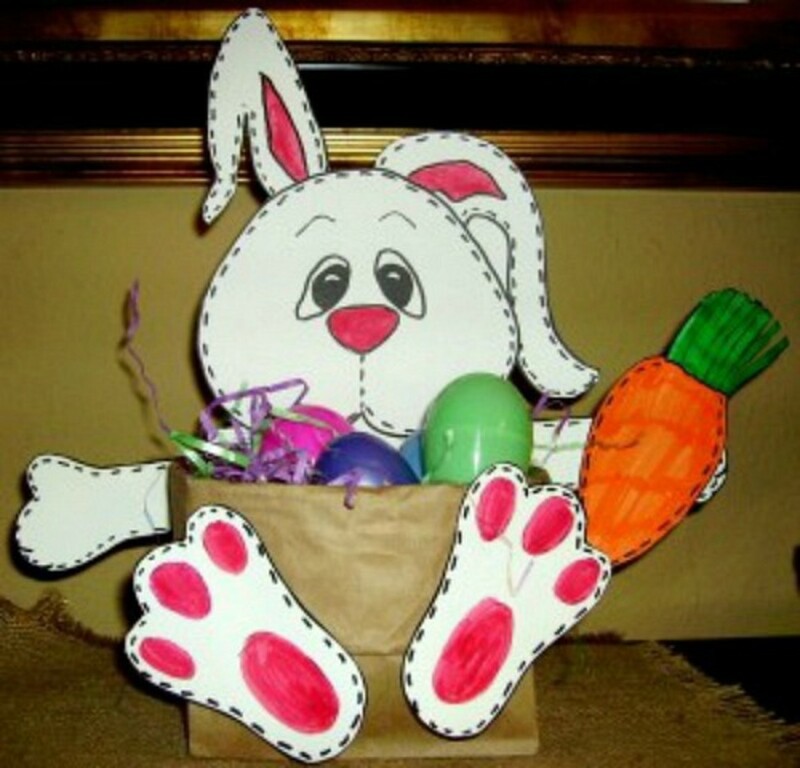 This gift will be very easy to make, and you can be sure it will be much appreciated. Find the tutorial for making it at Centsational Girl. Girls will love having something pretty like this to hang on the wall of their dorm room. 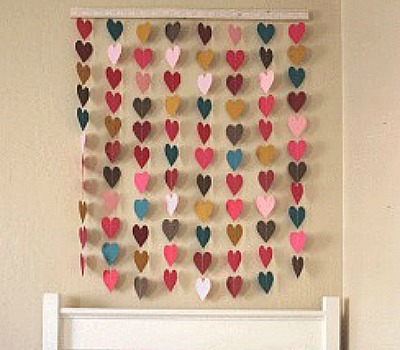 You'll find the instructions for how to make this wall art at All Things DIY. 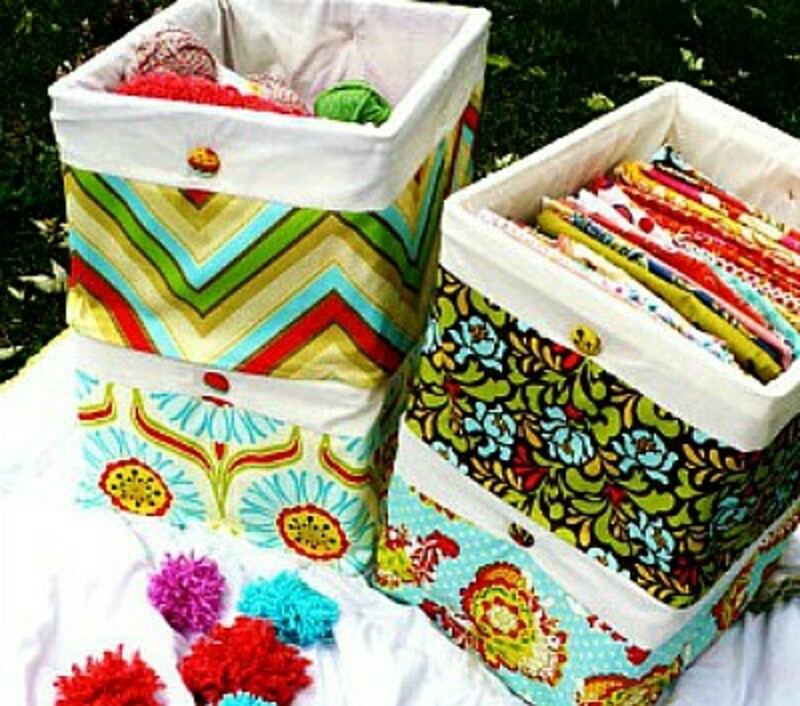 A college student can never have too much storage, so these fabric covered boxes will really come in handy. 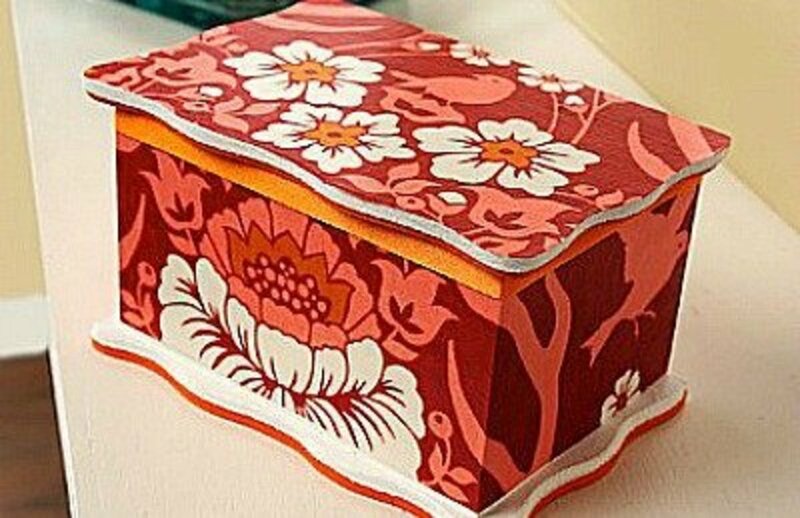 The instructions for making the fabric covered boxes is found at the Centsational Girl site. Because it is magnetic, the board would probably be used more by the guys, because of the ease of using it. Go to Crate Paper for the basic instructions, and then make the board appropriate to the graduate. 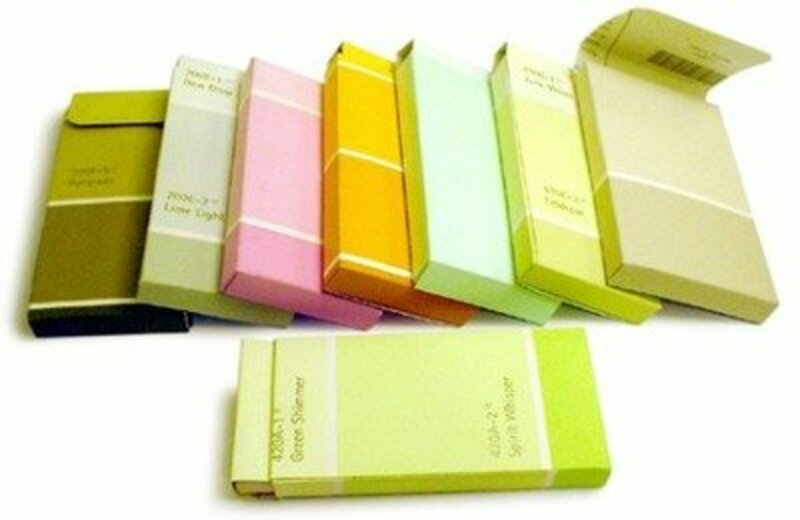 Whether this box is used for jewelry, love letters or extra coins, it will be used by the graduate. See how easy it is to make by going to MOD PODGE ROCKS for the instructions. 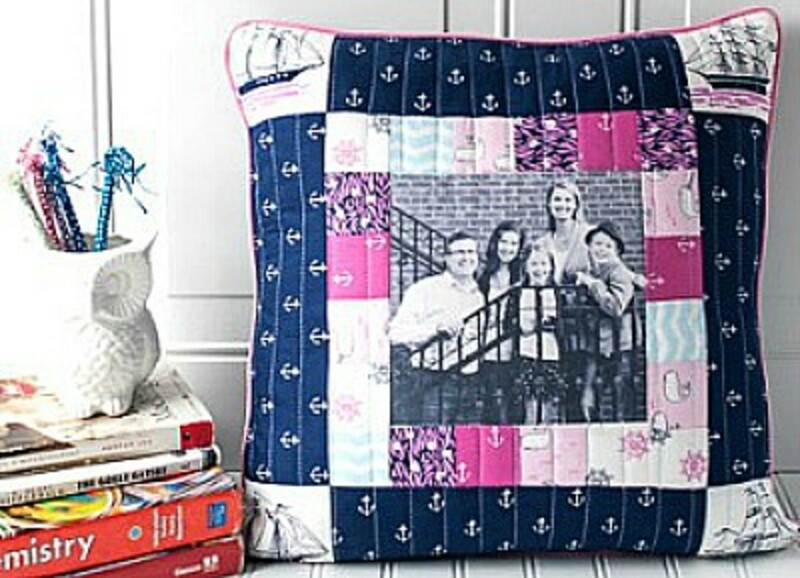 Your graduate will grab this pillow, along with whatever book that needs to be read, and find a comfortable spot to study in. 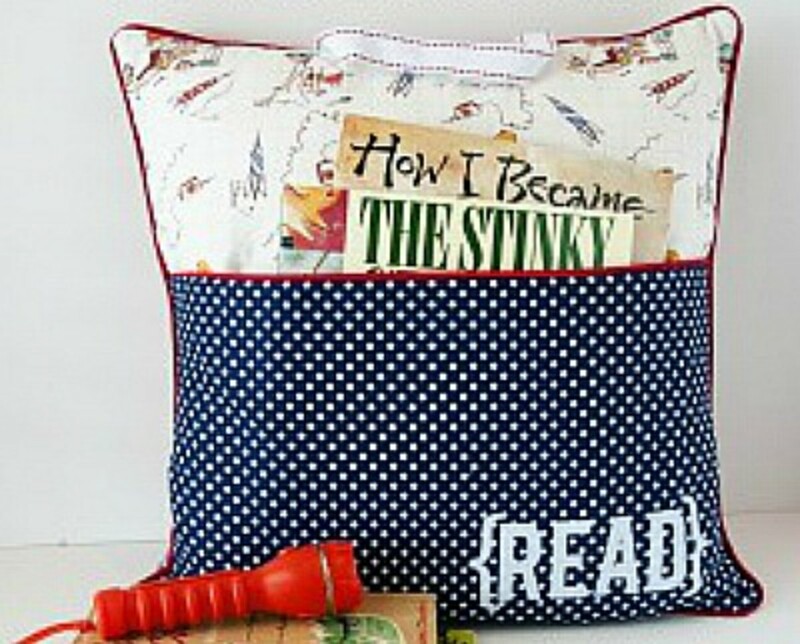 POLKA DOT CHAIR has the tutorial for making this useful reading pillow. Taking their laundry to be washed will be so much easier if everything they need to do the laundry is together. This drawstring laundry bag makes sure your graduate has what he or she needs to get the job done. 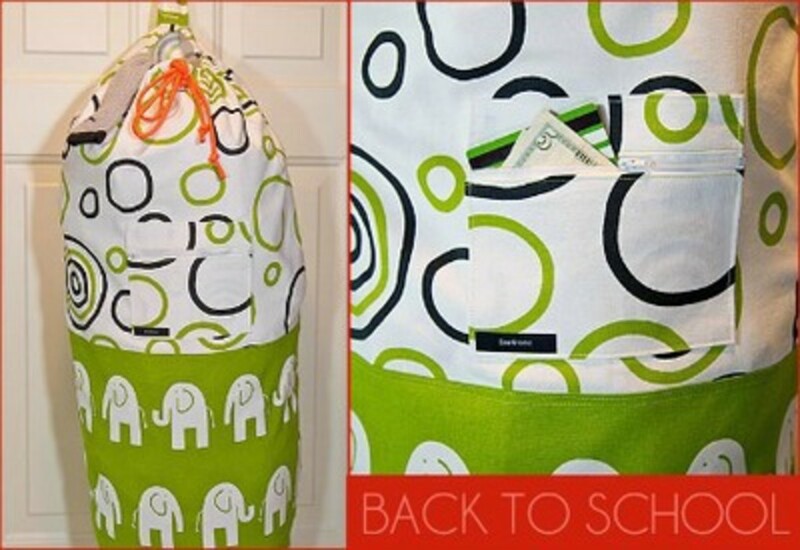 The tutorial for making this laundry bag is found at sew4home. A gift of basic first aid needs is both welcome and thoughtful. The first time the graduate uses it, they'll understand why this first aid kit is such a great gift. 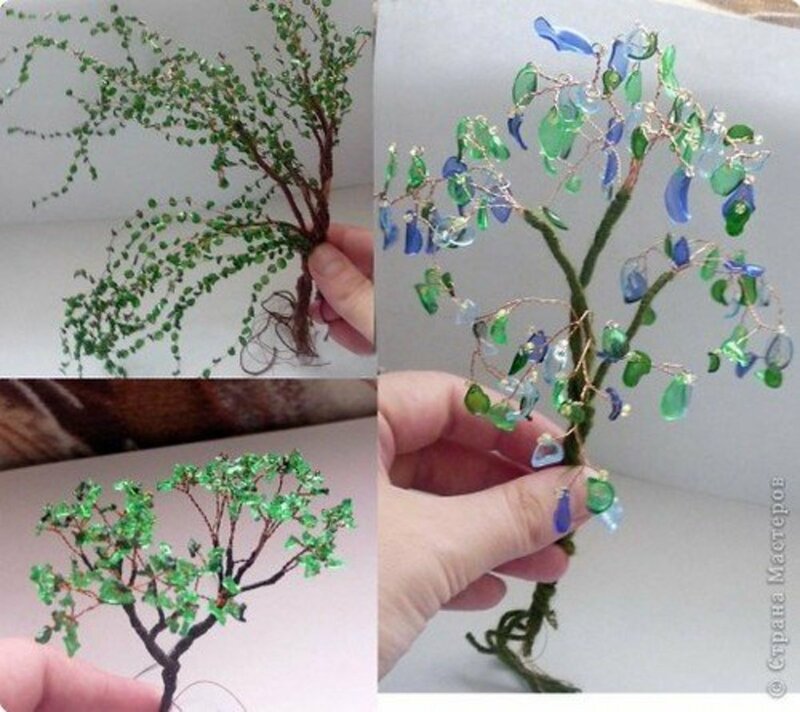 The directions for making this kit is found at Finding My Way. 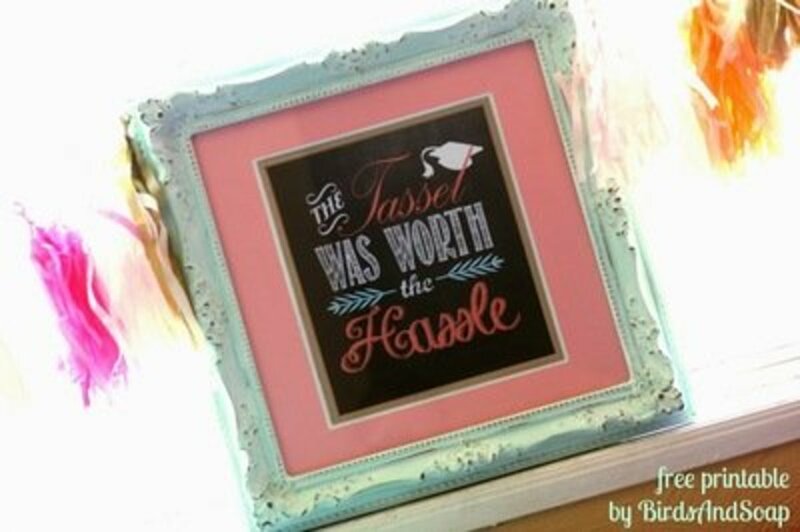 This would also be a nice bridal shower or wedding gift idea. 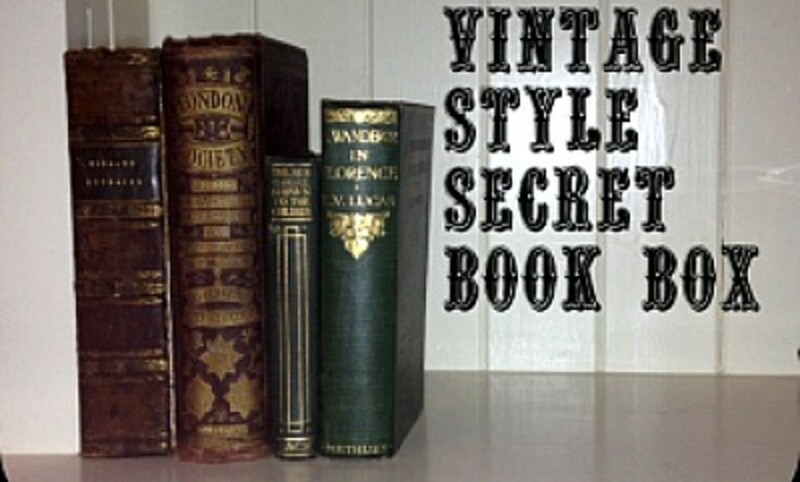 Okay, so maybe you have a Nook instead of the Kindle. The directions at CHICKPEA SEWING STUDIO will be appropriate for either of them. May even work for an iPad? I can't imagine any graduate who wouldn't be thrilled with a gift like this one. 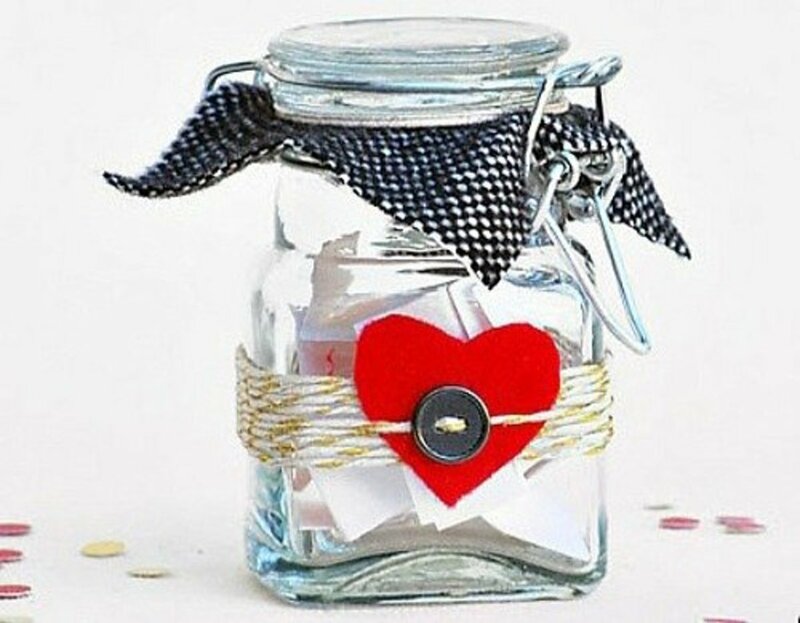 Find the directions for making this gift at Consumer Crafts. A bucket filled with all school needs will surely be appreciated. 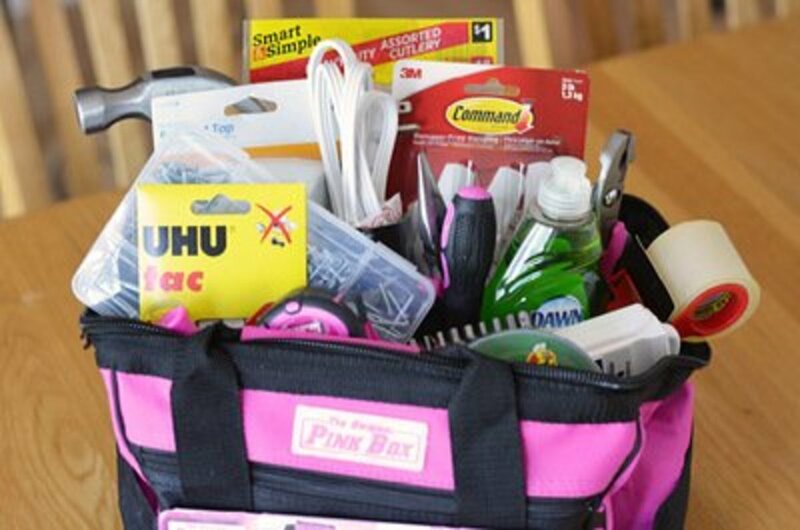 Be sure to include items like fun tack and push pins with this bucket of needs. 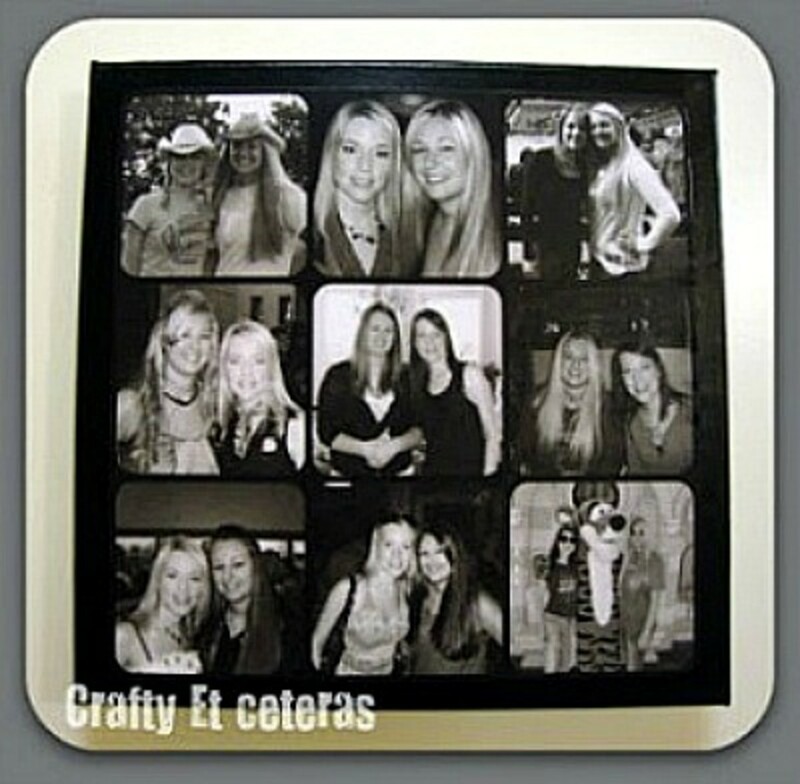 Check out the instructions for making this gift at Craft Create Cook. Do you have a graduate who has never been able to get rid of even one of their old t-shirts? 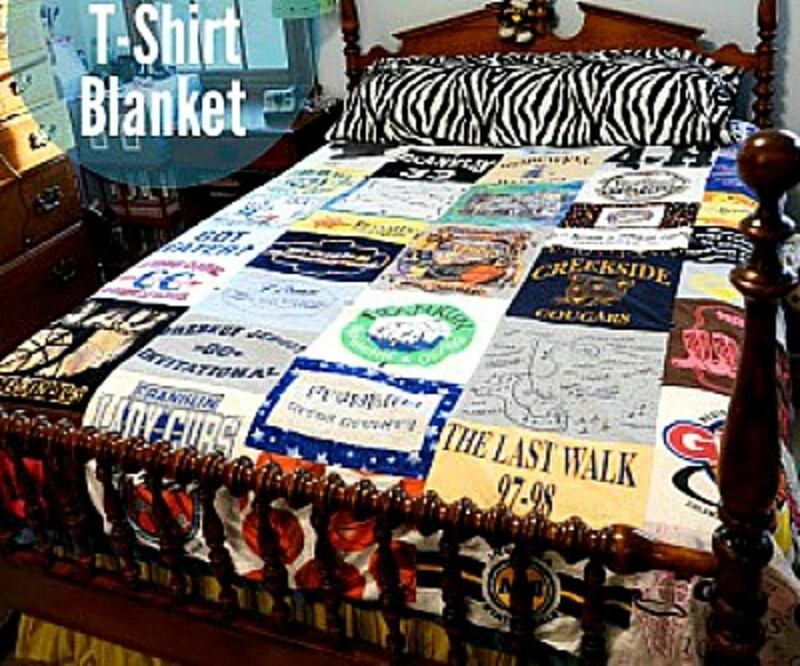 Make your graduate a quilt, using the t-shirts, and they'll have their t-shirts and you'll free up space that those old t-shirts have been using. See how to make a t-shirt quilt by going to Stars for Streetlights for the tutorial. It is such a little item and yet when you need a quick fix, you're mighty happy if you have a handy little emergency sewing kit handy. You'll be surprised at how often a gift like this is used and appreciated. 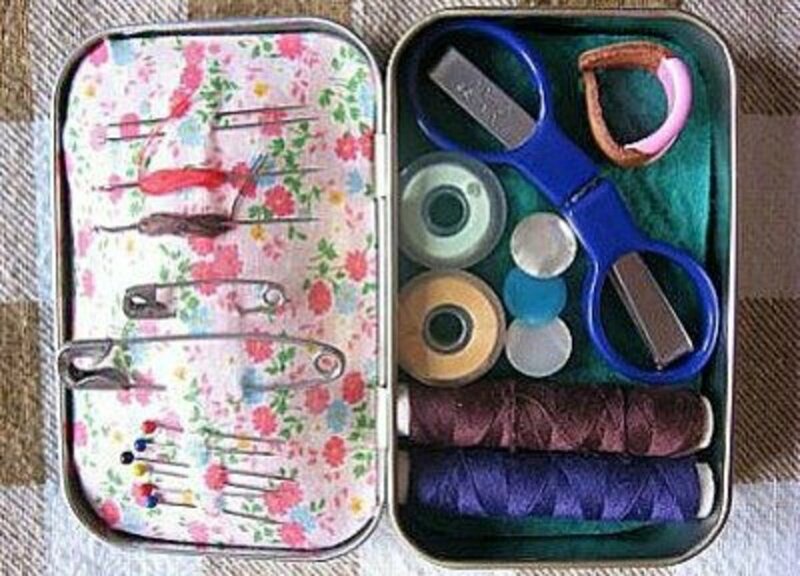 Make this little sewing kit by following the instructions at craftstylish. 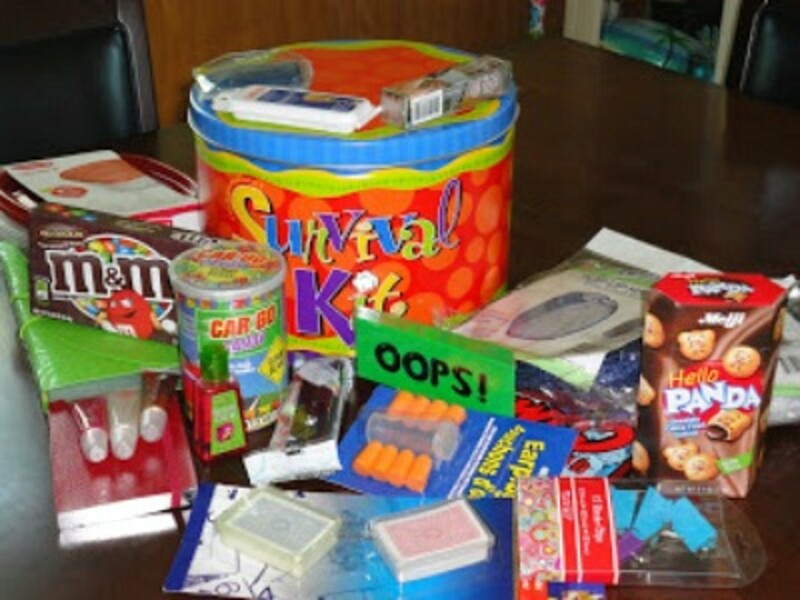 If you want to gift a graduate with a tin of a variety of items, take a look at what's all in this survival kit. Go to All Grown Up Parties for a complete list of all the items included in this survival kit. But, don't be afraid to add, or subtract items, because no one knows your graduate like you do. 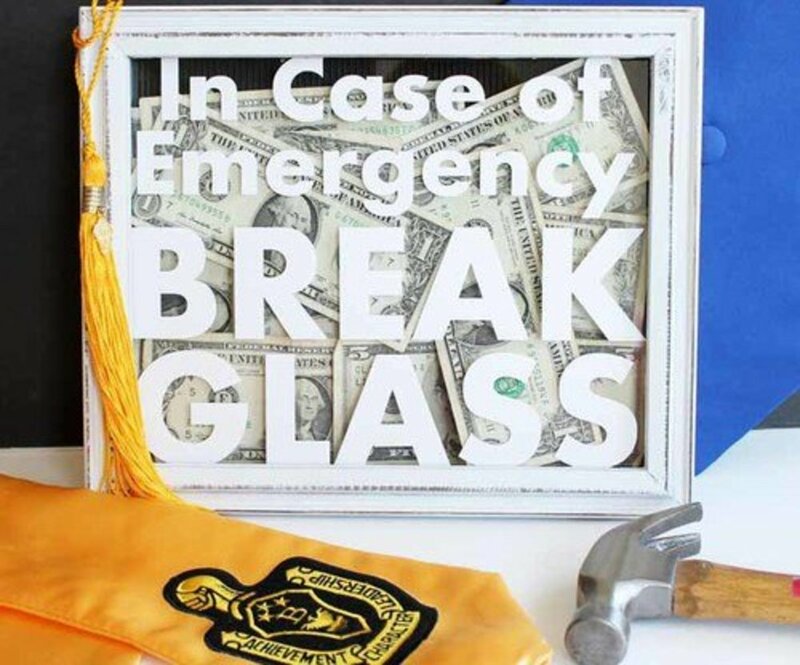 College graduates, especially, will appreciate this gift. 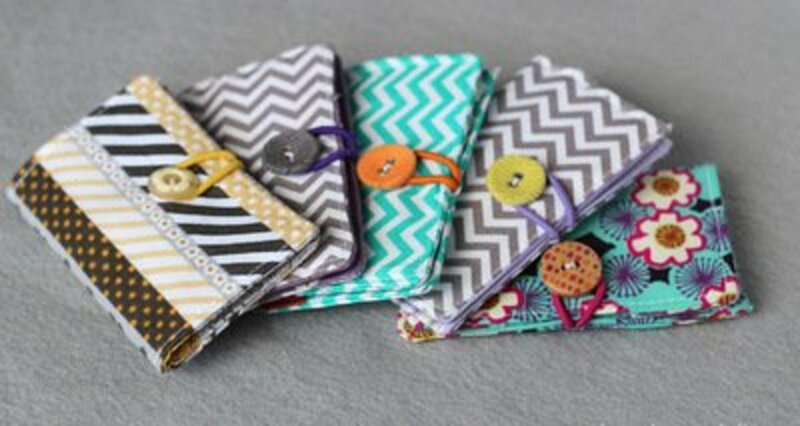 You'll find the tutorial for making these business card holders at Mabey She Made It. You might want to include a gift card for the purchase of new business cards. The black and white photos make this a really sharp looking canvas. The instructions that you'll find at Crafty Et ceteras tells you exactly how to make the collage of black and white photos for this project. 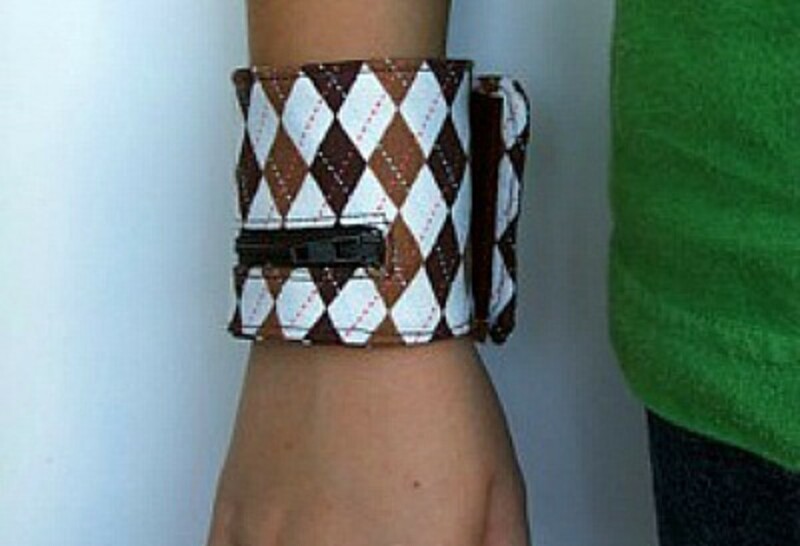 You'll find the tutorial for making this lunch money cuff at a lemon squeezy home. It seems to me that this money cuff would also come in handy when jogging or going out on the town when you don't want to drag along a purse or wallet. 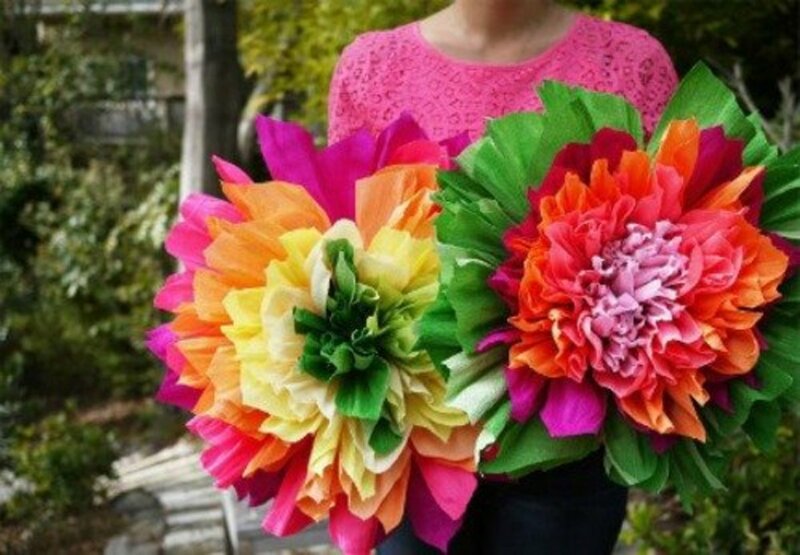 This is another one of those items that you could make if you have a large number of gifts to make. Great for gifting a gift card in, and then it can be used to hold business cards. Go to design verb for the template for making these card holders. A gentle reminder while continuing to study after high school. Go to Birds and Soap for the instructions. 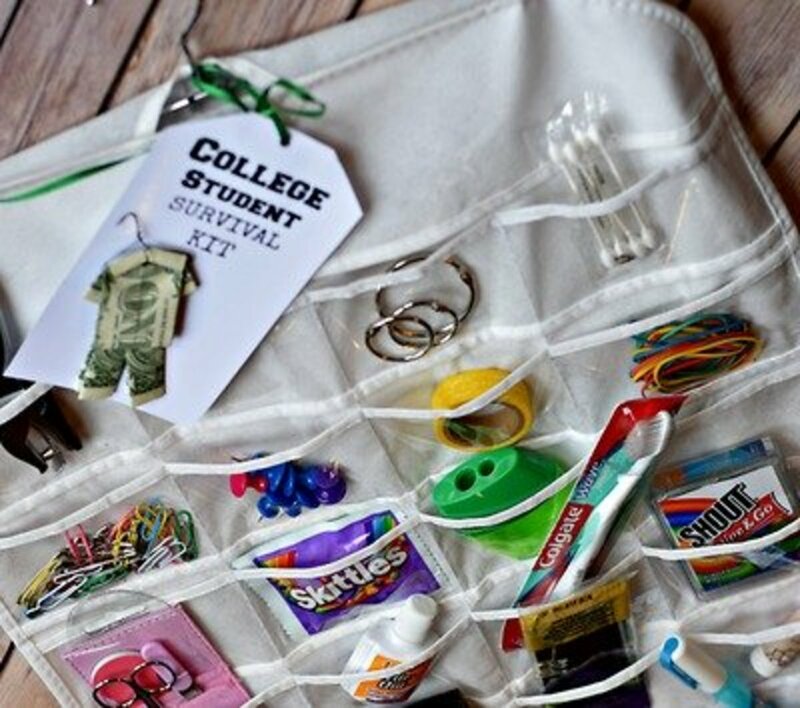 There are so many small items that graduates need, but don't think of before leaving home. This is a great gift that Mother’s Niche has a tutorial for. 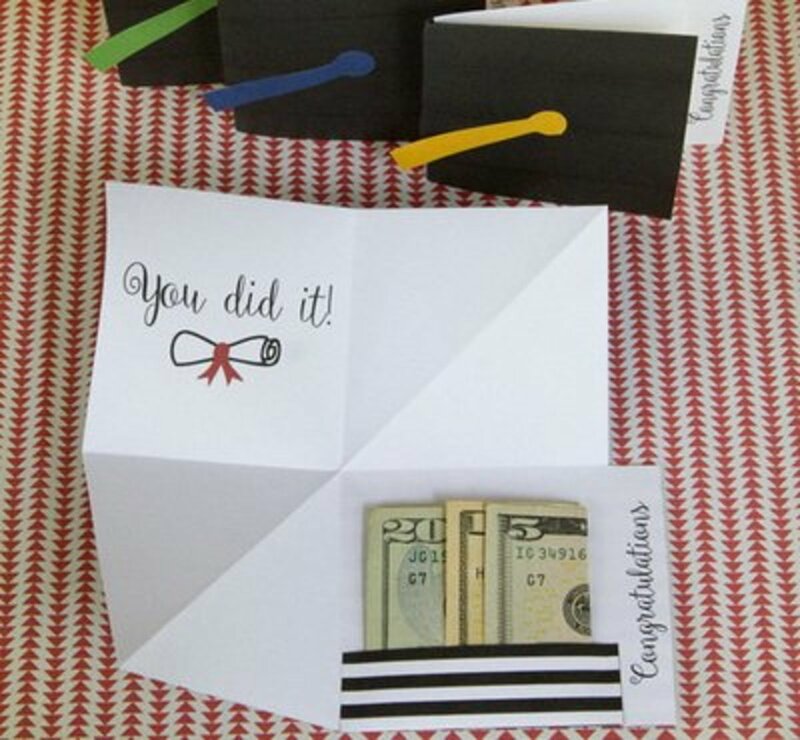 Don't you just love the graduation cap themed money gift card? 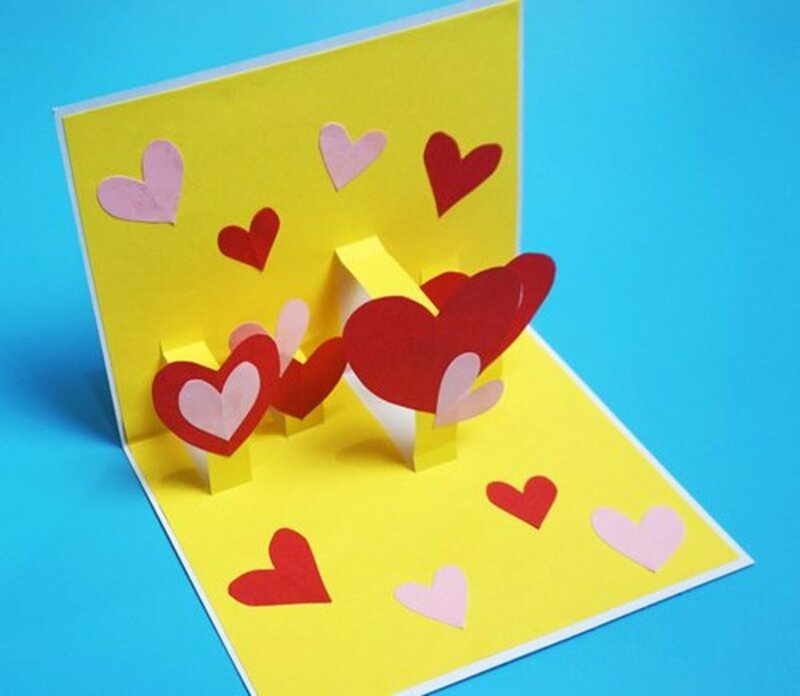 Make the cards yourself by going to Capturing Joy for the directions. This is a gift that the graduate certainly doesn't know he or she needs. 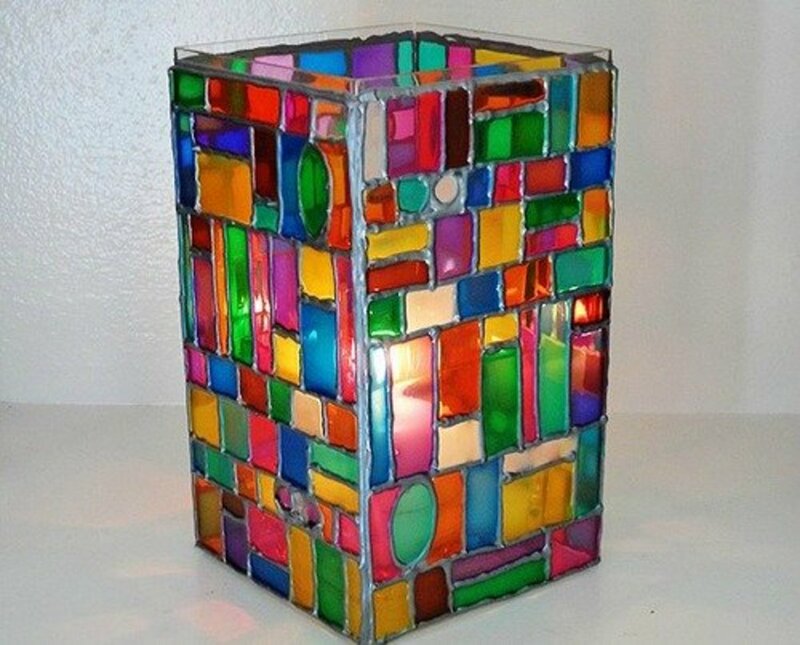 Find the easy to follow directions for making this gift at Design Love Fest. 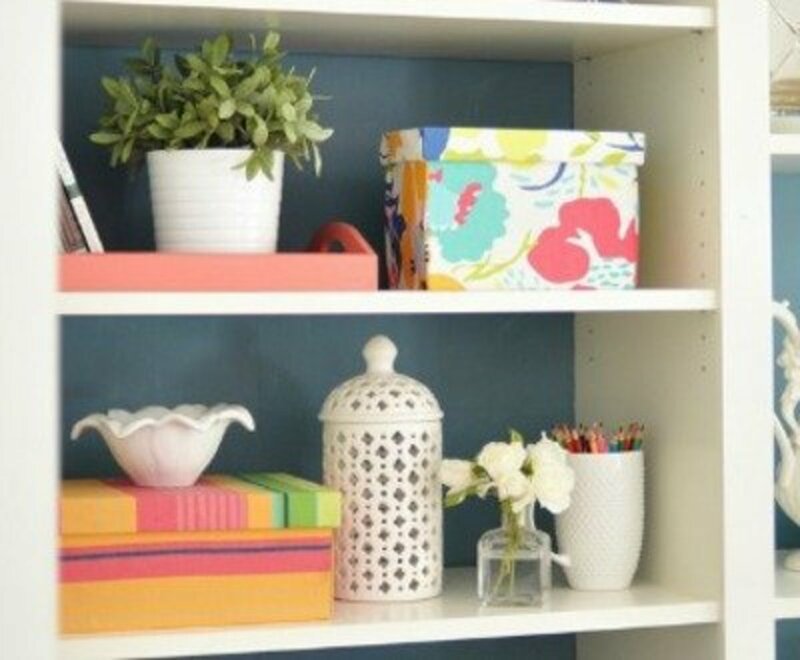 To make a dorm room or apartment more homey, there are a few necessities that the graduate may overlook. 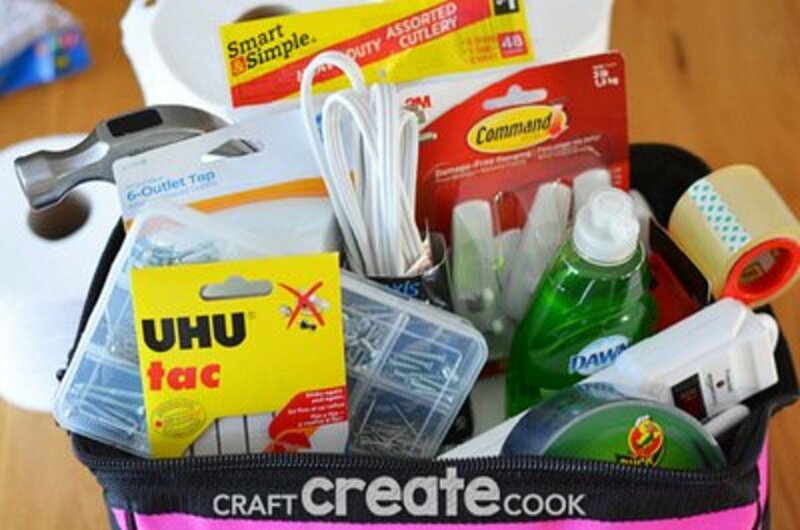 Craft Create Cook gathers some of these for this gift idea. Rolling money bills to look like diplomas is certainly an unique idea. No Biggie is the place to go to see how to put this gift together. So many college students use plastic crates for furniture, and here is a way to make them attractive. To cover plastic crates, go to Laura Gunn for the tutorial. Laptops need protection when not in use or when toting them around. 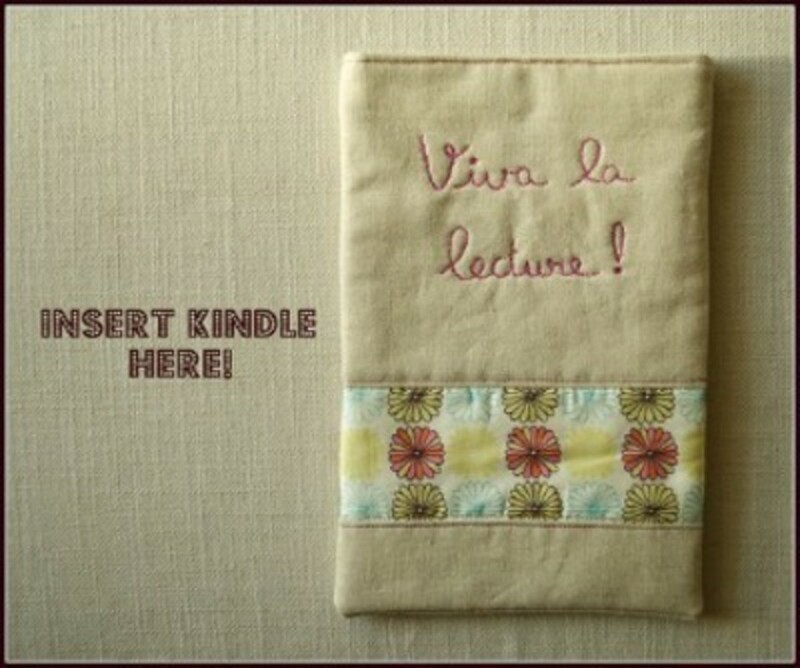 You'll find the directions for making this laptop sleeve at Sew Some Stuff. Stop By and Say, "Hi," - or leave a comment.